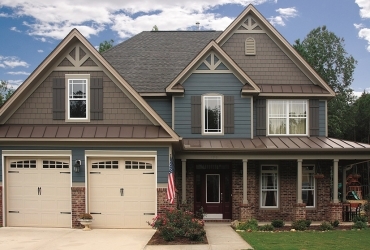 In Murfreesboro and beyond, we help customers select siding that adds style and structural integrity to their homes. 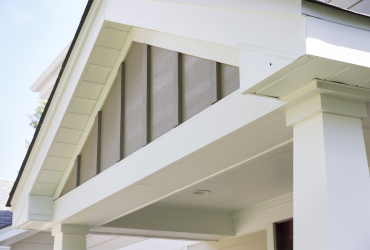 With so many options for siding, we’ll help you sort through the choices and select something perfect for your budget, architecture, and personal preferences. 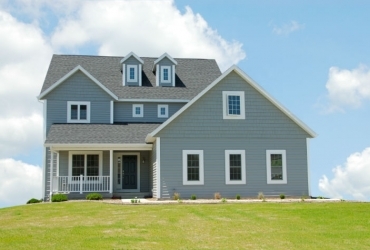 We offer free estimates and a full team of siding professionals for installation and maintenance. Your home should be the pride and joy of Murfreesboro. Let’s work together to give it fresh, stylish replacement siding that makes it a pleasure to come home to. Whether you need a quick quote or a more detailed consultation, we’re ready to help. 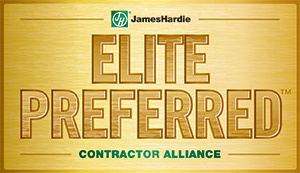 We do free estimates with no pressure to make a commitment.